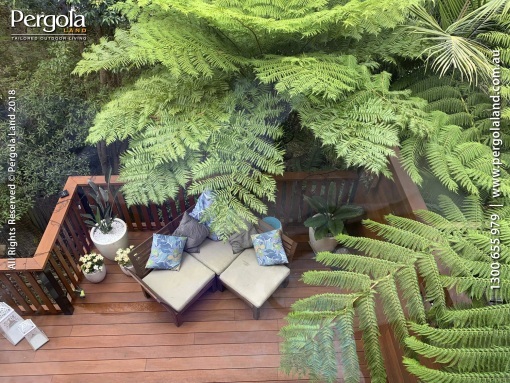 Building a deck outside your home means more space for you to enjoy and use to entertain. 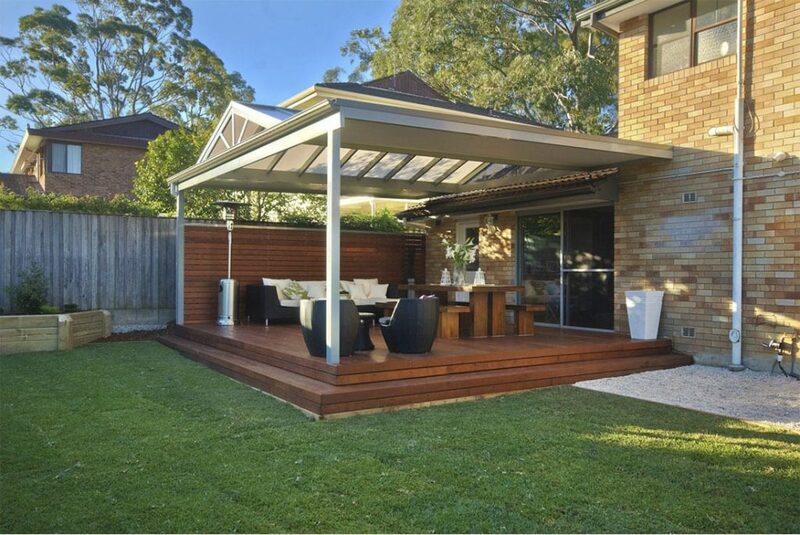 This space will make your home feel larger and it will enable you to get greater enjoyment out of your back yard. A good size to opt for is 5 m x 3 m because this should give you enough space to move around outdoor furniture and enable you to use standard sized timber lengths. You will need to mark the dimensions very carefully to make sure everything fits together. Be sure to measure accurately and use a spirit level because mistakes at this stage will show later on. You will need to install a bearing beam along the side of your home and you will also need to cement two posts into the ground to support the other sides of the decking. Take care to create a sturdy frame because this will support all of the weight. Within this frame you will need to attach internal support beams so that you can fit the decking top securely in place. The final step is to attach the decking boards. Ideally these will be single planks, but you can also use shorter planks with meeting points above the internal beams.